Every seasoned public speaker will know the score. 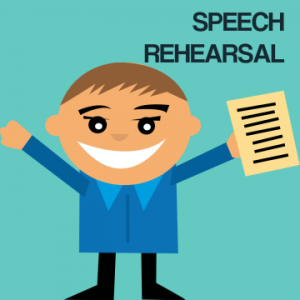 Since a speaker should aim to rehearse their speech several times over before the critical event itself. But that's where the problems normally start. Because most speakers, busy at the best of times, suddenly find their diaries squeezed by the dual demands of work and speech practice. We believe we can help with an online public speaking skills rehearsal session. ​Do You Need To Rehearse Your Speech? So, ​how familiar does this sound? 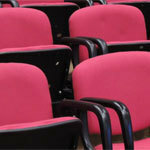 ​Are you short of valuable rehearsal time? ​Do you struggle for a place in which to rehearse? ​Or, are you looking for a candid appraisal of your speech? ​Do you need some constructive help with your speech? When you've rehearsed fully you should feel your confidence flow…comfortable with your speech task ahead. Because when you rehearse your speech and practise its various stages your confidence will get a real boost. So, no matter if you have to give a conference speech at the Edinburgh conference centre, or somewhere more low-key, we can help. With a third party's overview you can be assured of insight into your task. So, book one of our public speaking skills rehearsal slots…and make your task that much easier. ​Because it's really that simple. Are you short of valuable rehearsal time? Are you struggling for a place in which to rehearse? Or, are you looking for a candid appraisal of your speech? Do you need some constructive help with your speech? Upload your presentation or script (if needed). 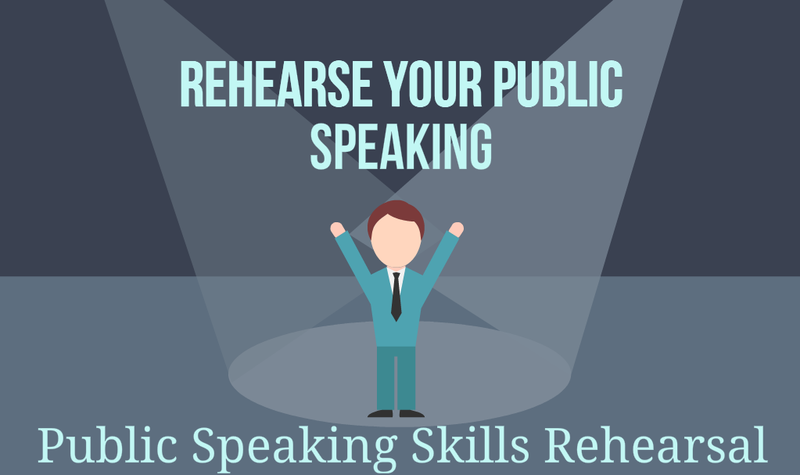 Overcome all the problems of speech rehearsal with this public speaking rehearsal option. Please don't hesitate to get in touch for ​public speaking skills rehearsal advice. To get going, simply complete the form and we'll sort the rest. Public speaking skills rehearsal sessions are priced at £75 for one hour duration or £100 for two hours duration. You will need telephone line access for the rehearsal session. We will provide you with a dial-in number for the rehearsal. If you select to upload your presentation or script, then we will also supply you with a web link so that both you and your coach can work with your slides.